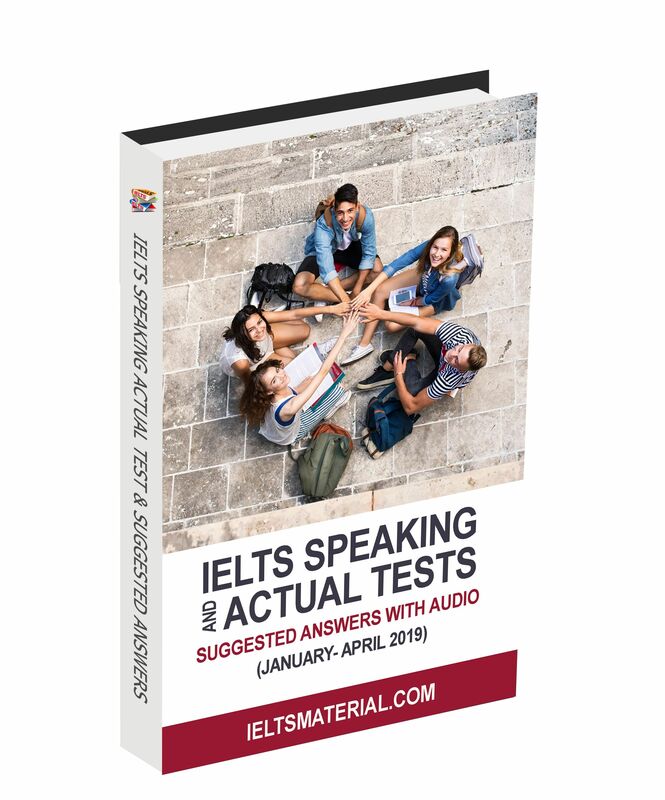 IELTS Speaking Actual Tests & Suggested Answers with Audio written by IELTS teachers aims to help IELTS candidates perform at their best on the big day! 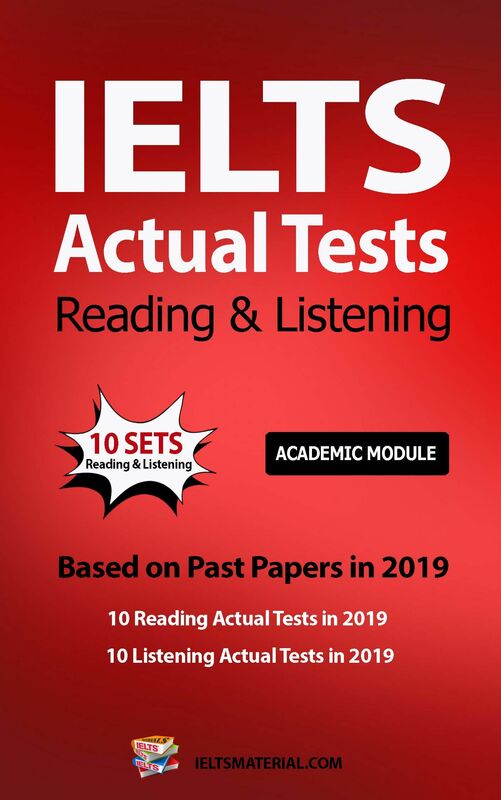 Are you going to take the IELTS exam by 30 April 2019? 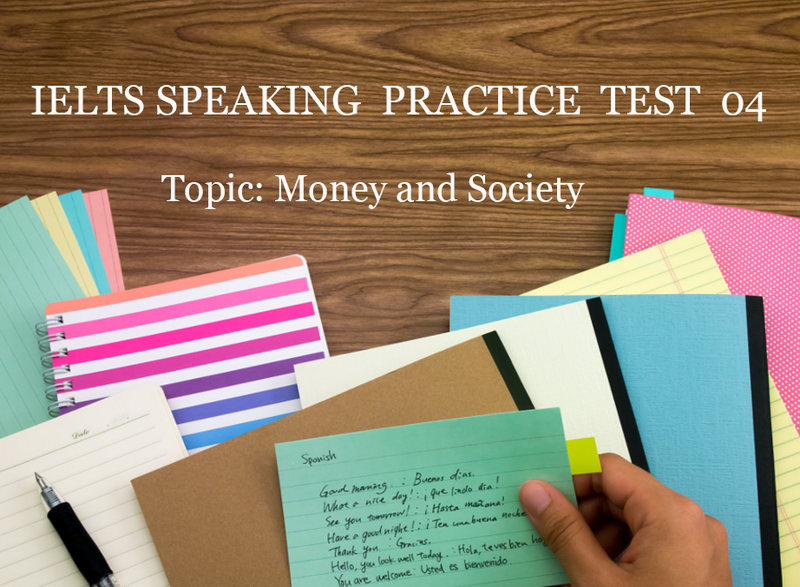 Do you thoroughly understand what’s required of you in the Speaking exam? Do you know how to analyse the questions, how to structure your answers and how long you should speak for in each part? 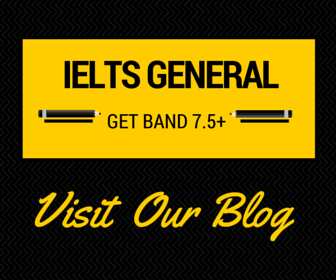 Do you require a very high band in IELTS but always fall short in the speaking module? Can you answer ‘ideas’ questions and ‘opinion’ questions in the way the examiner wants? Do you get nervous during an interview and often run out of material to talk about? Did you know the topic vocabulary to answer the examiner’s questions confidently? 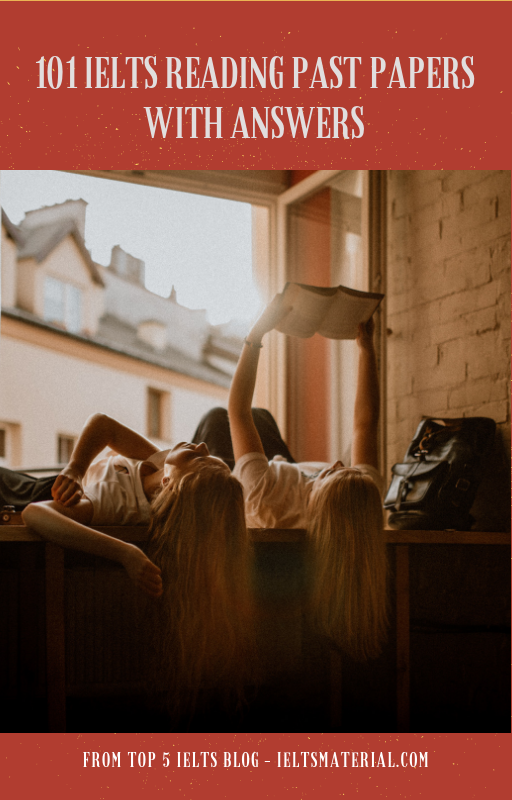 Did you know the functional language you’ll need in the IELTS test to speculate, agree and disagree effectively, compare and contrast, or use fillers? If you answered yes to any of these questions then this ebook is for you. 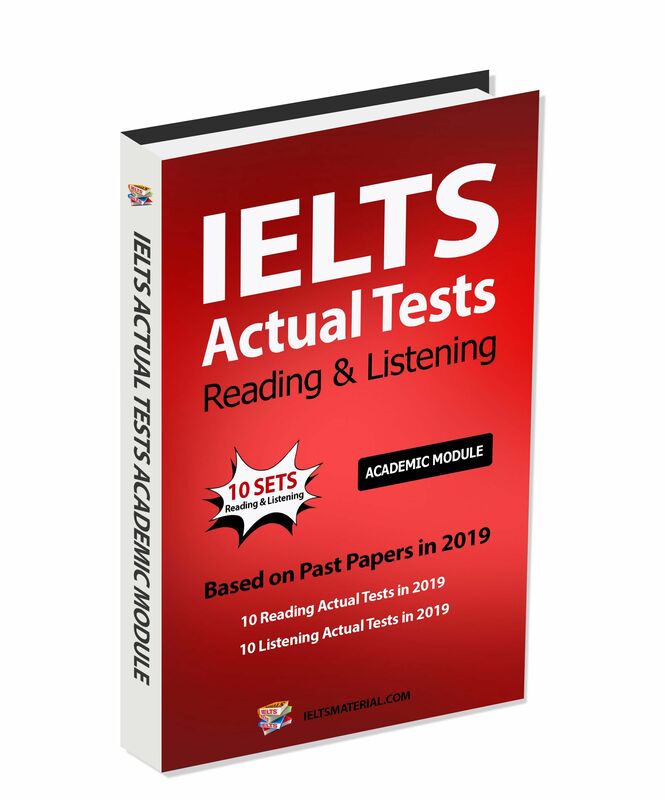 IELTS Speaking Actual Tests & Suggested Answers (January – April 2019) covers everything IELTS test-takers will need to face the IELTS examiner confidently with highly-effective speaking strategies, advanced vocabulary, useful grammar, etc. 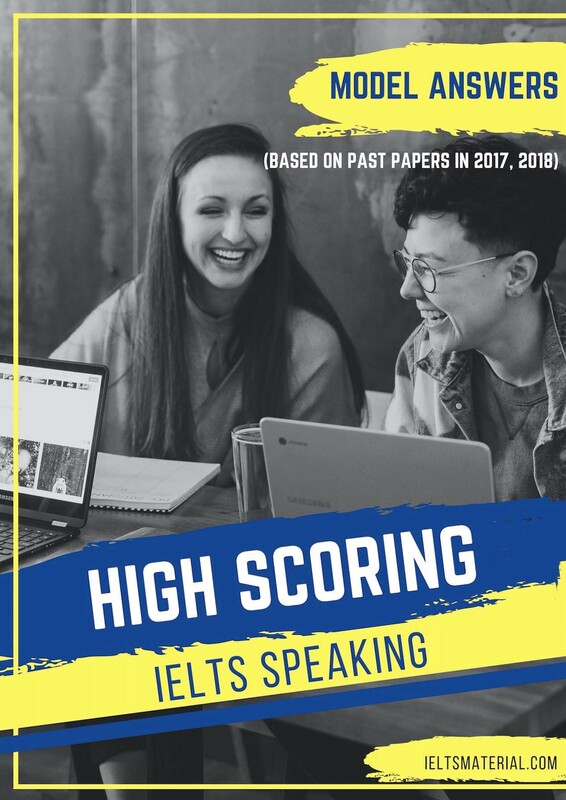 Even if your Speaking skill is not perfect, you can hike up your IELTS score to Band 7.0 or higher by using this ebook. 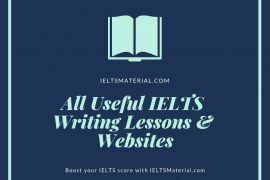 Furnishes IELTS candidates with 30 IELTS Speaking Part 1 Topics with approximately 300 Questions; 50 IELTS Cue Cards; and 50 IELTS Speaking Part 3 Topics with roughly 300 Questions so that IELTS test takers sitting the test by December 2018 can prepare thoroughly and be confident to deal with the IELTS test. 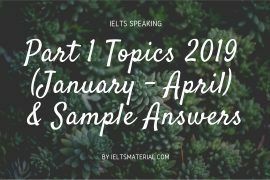 Clearly explains the latest types of questions and topics that are asked for all three parts of the IELTS Speaking Test from January to April 2019. The ebook & all free bonuses will be sent to your email no later than 24 hours after your purchase. 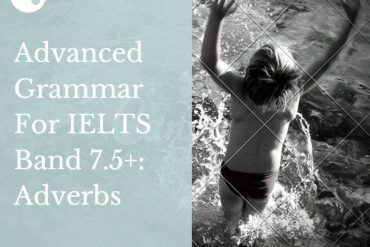 Email admin@ieltsmaterial.com If You’d Like To Pay via Western Union, Bank Transfer or MoneyGram. 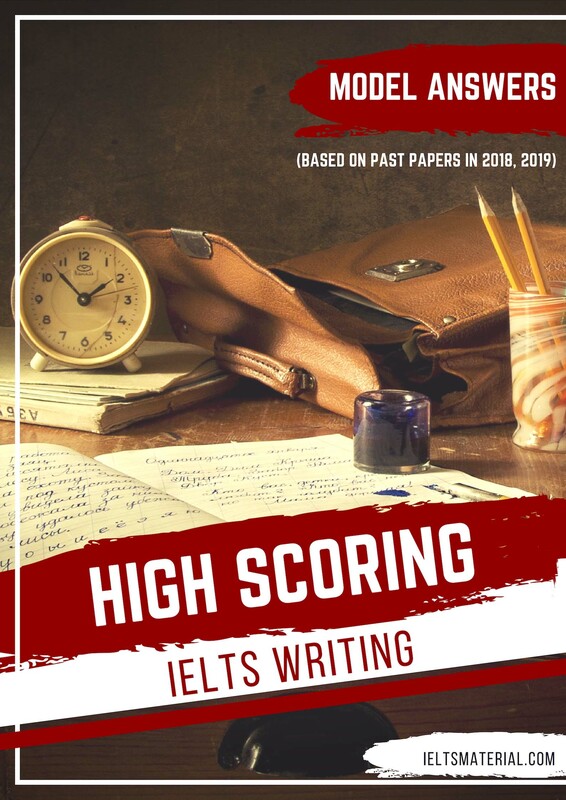 It is our hope that IELTS Speaking Actual Tests and Suggested Answers will be your great help to achieve your objective score in the shortest time possible. Hey, just paid, please check and send. Thanks. Please check and send to me! Please send me materials of all modules. Hi,I ordered your speaking file on 16/11/18,still i didn’t received it.My name is Reena John. Hi, I paid for the book on on 25th and sent an email to ieltsmaterial.com@gmail.com, but I haven’t received the book and package yet. plz check the mail. Hi, I paid for the book 2 days ago and sent an email to ieltsmaterial.com@gmail.com, but I haven’t received the book and package yet. plz check the mail. I paid the books price but haven’t received any ebook yet. I booked my IELTS exam on 13-10-2018. 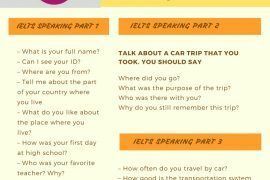 Would you suggest me to take IELTS SPEAKING AND ACTUAL TEST(MAY-AUGUST 2018) or to wait for latest version.??? Awaiting Response…….. Paid. Pls send me the package. Thanks. This message is to say THANKS!!! I took the IELTS test on 12 May & just got the results. My overall score is 7.0 (Speaking 7.0, Writing 6.5). I was in Band 6 & I started to study on my own one month before the test. Thanks to this ebook & all IELTS materials on your site, I improved my speaking & writing skills a lot. I will keep learning more from your site & the ebook because I want to score 7.5 for professional purpose. You are doing a remarkable job!! I’m Abdul Rehman from Pakistan. Today I took my speaking test a Lahore, Pakistan. I totally prepared my test based on your ebook and got the same questions for Part 1, 2 & 3. I’m super happy right now and I’m pretty sure that I can pass the test with flying colors. I will let you know via email when I get the result. Would you like to change it in the near future? Why? Do people like to listen to music in your country? Why? -What the song is about? -Where did you hear it? -Why do you like the song? – What kind of music do people like to listen to in your country? – On what occasions do people usually listen to traditional music? 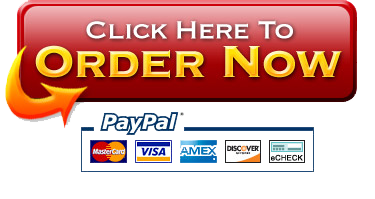 – Do young people in your country like to listen to traditional music? Thank you so much for writing this ebook!! I just got the result and guess what, it is Band 7.5 in Speaking. I’m truly over the moon!!! Describe a friend of yours who likes to talk a lot. – Do you think communication is of great importance? Why? – In which situation is it helpful to be communicative? Thank you so much again for helping me achieve my targeted score to go to study abroad. 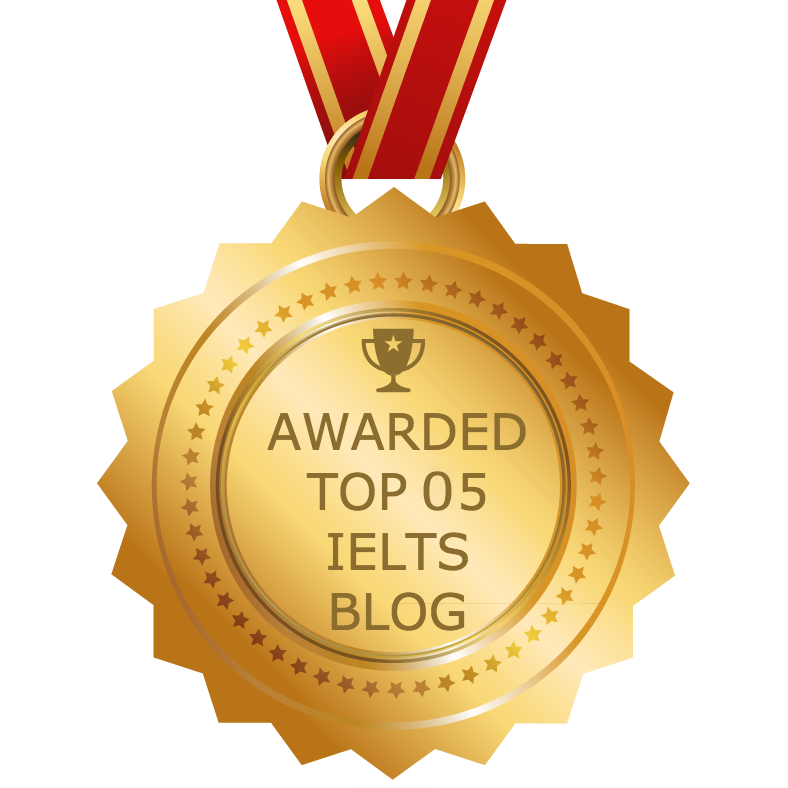 Definitely the best of the best website for IELTS preparation!! Thank you for your interest in our recent speaking ebook. Please check your email to get more info about this. Do this ebook contains practice material of writing and reading for general exam also or only academic? When will the ebook of May-August be avavailable? We have sent to your email (myemail_alla@yahoo.com) twice & received the message “The email account that you tried to reach does not exist”. 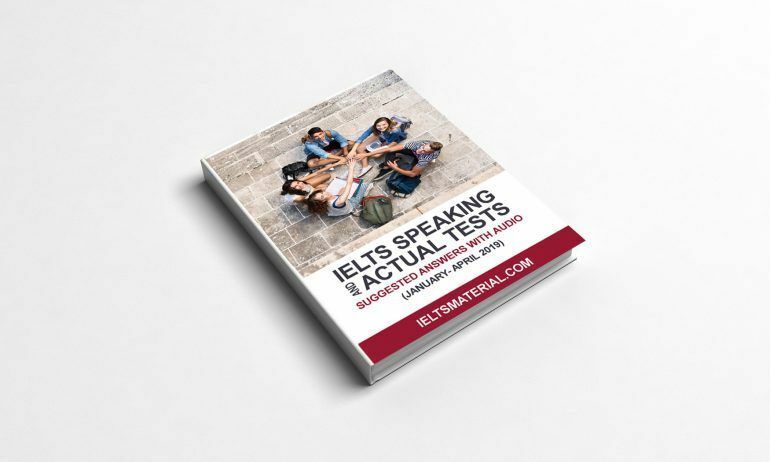 Could you please email us at ieltsmaterial.com@gmail.com or provide another email address so that we can send the ebook to you timely. Hiii…I was just going to order your book that contains speaking section from January to April but then a question stuck into my mind .How this book will reach me ?? I mean in what form ? ?Will you send it on my gmail account or through CD etcetera?